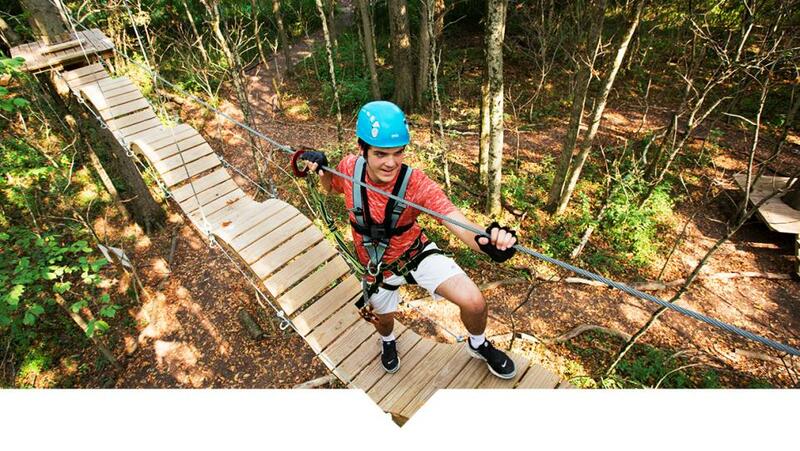 Thrill seekers, add this outdoor adventure to your bucket list. Clip in for an obstacle course and ziplines through the treetops on three different skills levels. You’re bound to conquer any fear of heights and get an adrenaline rush. You’ll know you’ve arrived at K-Trails Equestrian Adventures when you see the horses out at pastures and hear their neighs. Trained trail guides explain the basics of horsemanship and lead guests on a guided ride through the park. Book a sunset ride to see Strawtown Koteewi Park at its full beauty. Katniss Everdeen from The Hunger Games popularized the sport of archery, and you can try your hand at it right here in central Indiana. Beginners will receive basic instruction and a tutorial out in the field before aiming their bow and arrow at the foam animals set up in the fun zone. For a bigger challenge, hit up the Olympic range areas or try your skills along the guided path with 3D animals placed in the woods. The park doesn’t have an official welcome center, but this is the spot to stop to learn about the history of the park through artifacts and educational displays. See a real dugout canoe and step inside a wigwam on-site to learn more about the Native American history and archaeological discoveries found here. The Taylor Nature Center also hosts classes, workshops and nature hikes throughout the year. Plus, it’s a great place to stop and enjoy a picnic outdoors at the picnic tables. If you can’t fit your adventure in one day, stay overnight at the White River Campground on the west bank of the White River. From here, launch a canoe into the water as well as fish or boat. A historic blue bridge links the campground to Strawtown Koteewi Park for easy access. In the winter, you don’t have to wait for Mother Nature to snow to enjoy a perfect sledding day. From December to late February, tube down a 40-foot sledding hill with lanes. Sit atop an innertube and attach to a pulley system that takes you to the top, and enjoy the thrilling ride to the bottom.